ALL TIME FAVORITE: Best November song ever? – music. travel. repeat. 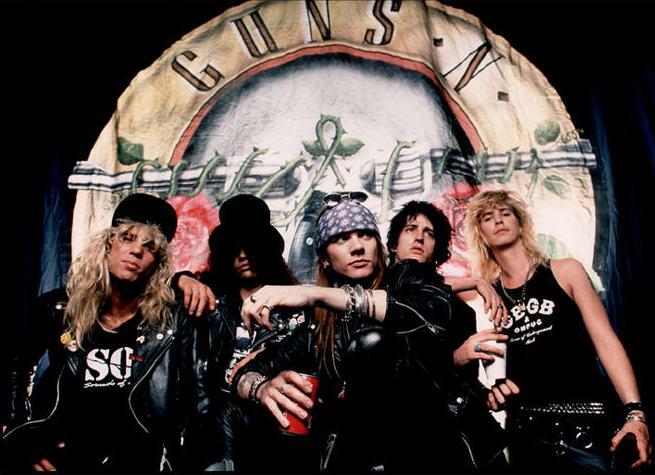 Granted, there arent a ton of songs with November in them, but when I think of November and music I cant help but think of what I consider the greatest rock ballad of all time…November Rain by Guns N’ Roses. I really dont know of a more epic rock ballad than this, what do you think? Previous Post Previous post: Let Ray help inspire you to vote today! Next Post Next post: Need newer Christmas music?